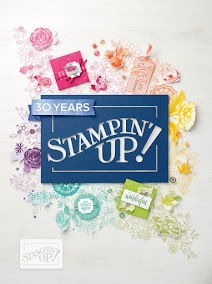 Sandra from 365 Days of Cricut is hosting an Imagine That Blog Hop on March 26th. 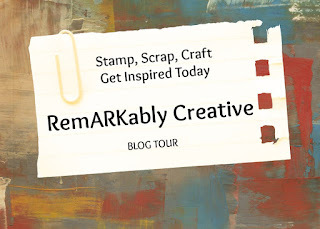 I am exciting and honored to be participating in my very first blog hop. There will be giveaways on Sandra's blog and on mine. So, stop by tomorrow to see all the wonderful projects.